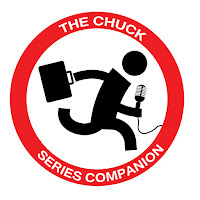 Entertainment Landfill: Entertainment Landfill News Episode 47 -- Sha-Zayum! 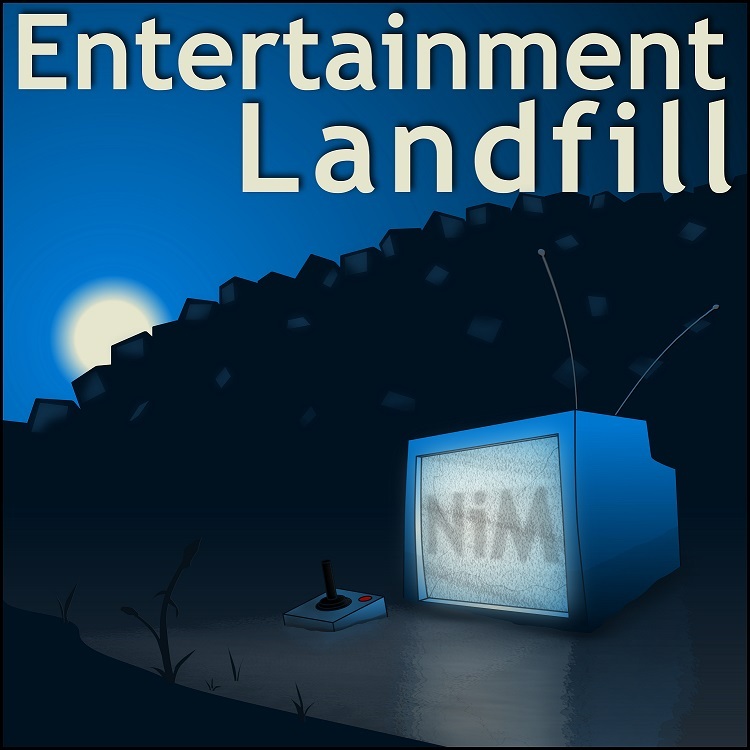 Entertainment Landfill News Episode 47 -- Sha-Zayum! When are Reviews Necessary? 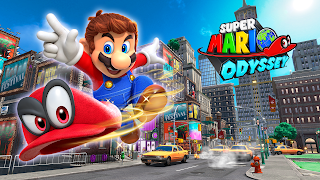 - Playing Super Mario Odyssey - Watch Mindhunter! - Zachary Levi has been Cast as Shazam! - Lethal Weapon 5??? - Dan Aykroyd Would Love a Ghostbusters Netflix Series - Stranger Things 2 Had to Ask Permission to use Ghostbusters Costumes - IMAX says Marvel's Inhumans was a Mistake - Showtime will air The King Killer Chronicles - Veronica Mars Mini-Series Might Happen Someday - Let's Read Rotten Tomatoes!